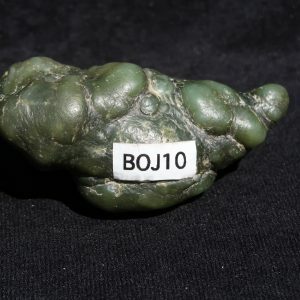 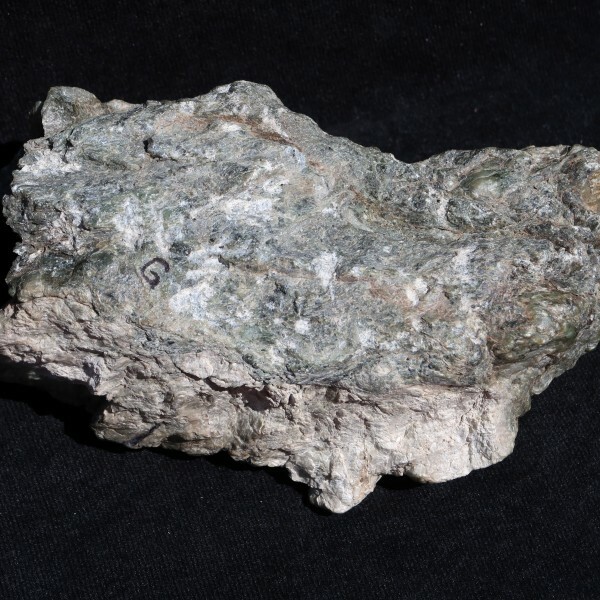 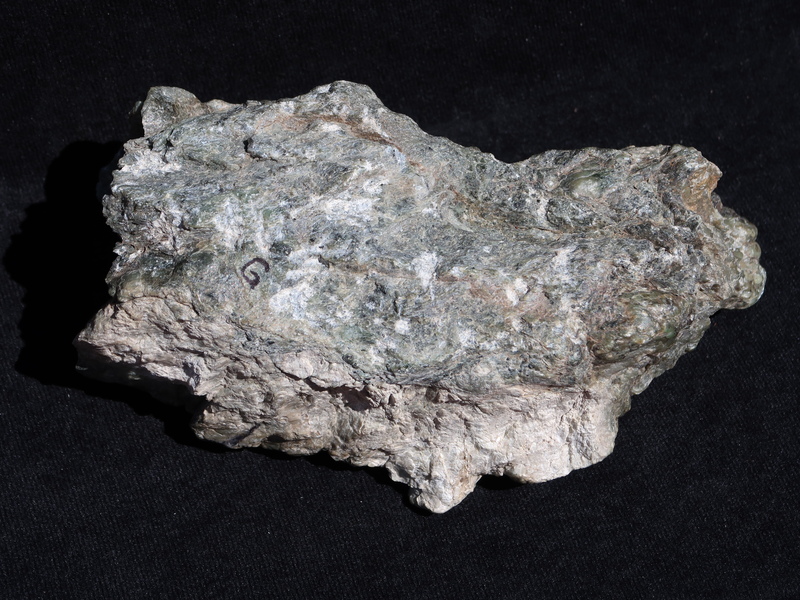 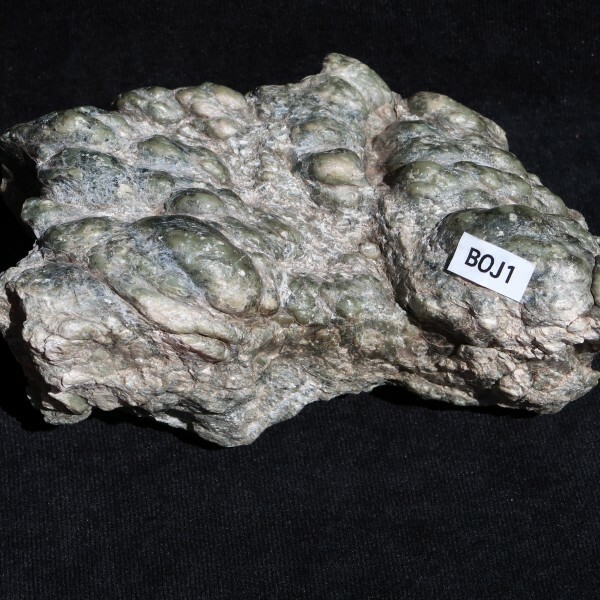 California Botryoidal Jade, BOJ1: This is a natural botryoidal jade specimen from California. 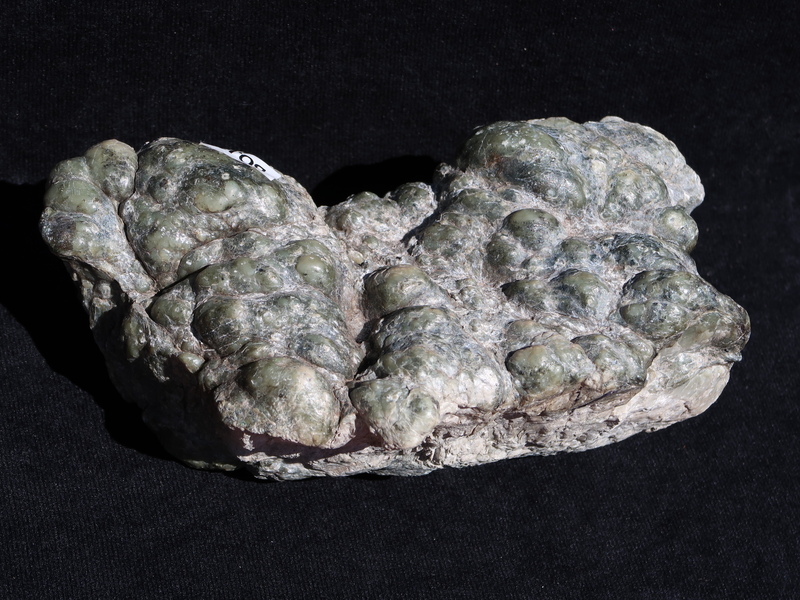 Botryoidal jades from the central coast in California are rare. 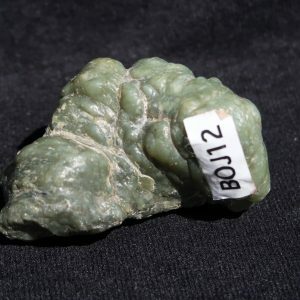 Most are now found in old collections. 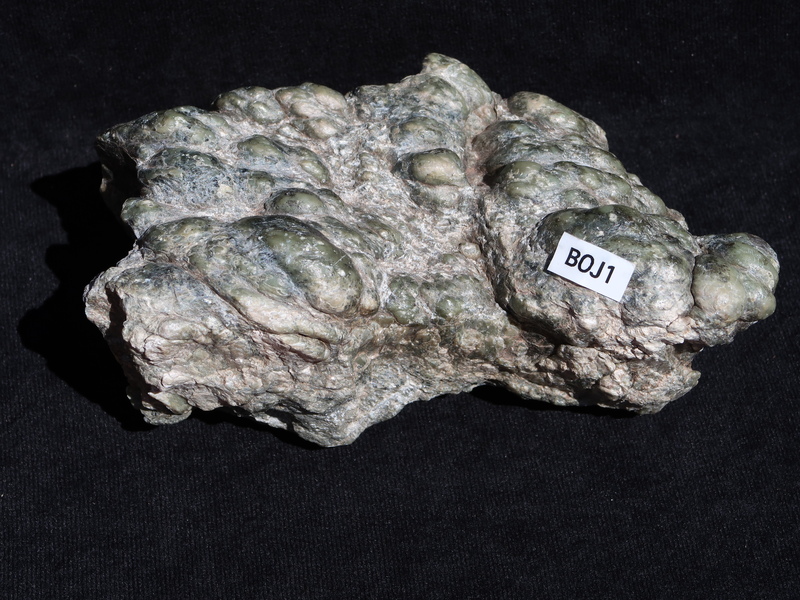 The nice Botryoidal jades from this region typically have translucent bubbles. 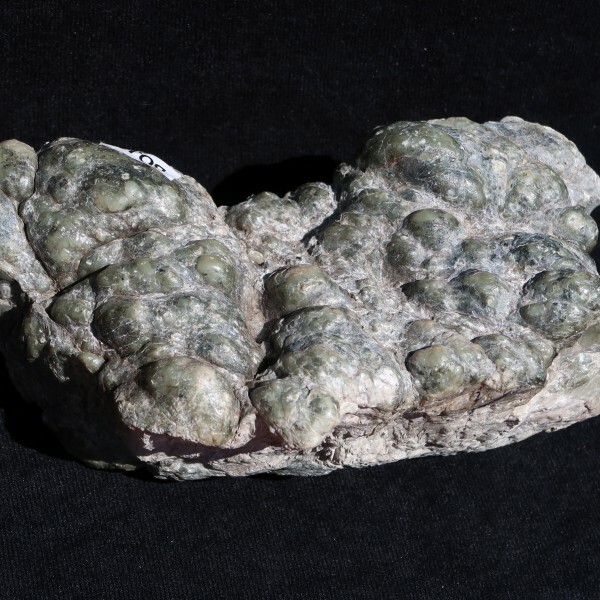 Botryoidal jades found in the inland areas of California and in Washington and Oregon typically have opaque bubbles. 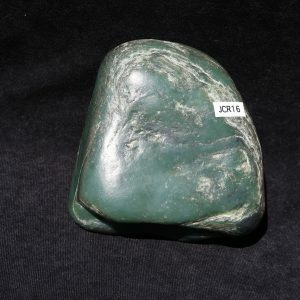 Translucent bubble jades are usually more valuable.